Even though Dr. Sheldon Cooper would never approve, it's okay to love coitus and proclaim your love to the world with this I Atom Coitus shirt. 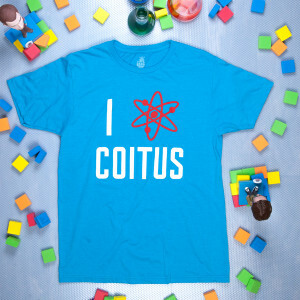 This blue shirt features an atom graphic in place of the heart in the phrase "I heart coitus." 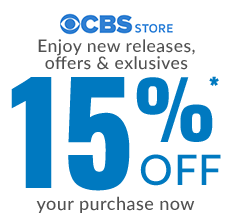 Add this fun blue shirt to your growing collection of atom shirts and The Big Bang Theory apparel from the CBS Store.